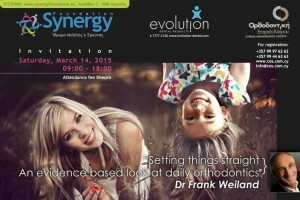 Setting Things Straight An evidence based look at daily orthodontics. Setting Things Straight An evidence based look at daily orthodontics. Setting Things Straight An evidence based look at daily orthodontics. Setting Things Straight An evidence based look at daily orthodontics.